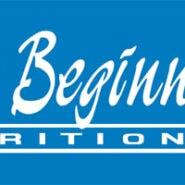 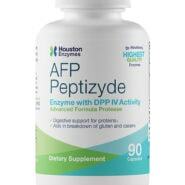 Enzymes are energized protein molecules found in all living cells. 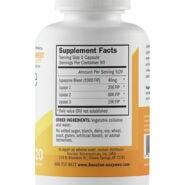 They catalyze and regulate all biochemical reactions that occur within the human body. 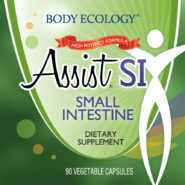 They are also instrumental in digestion. 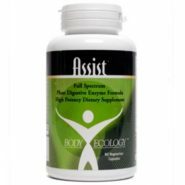 They break down proteins, fats, carbohydrates and fiber making it possible to benefit from the nutrients found in those foods while removing the toxins. 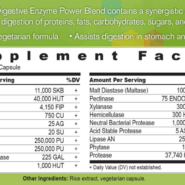 Enzymes turn the food we eat into energy and unlock this energy for use in the body. 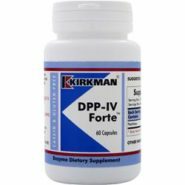 Their presence and strength can be determined by improved blood and immune system functions. 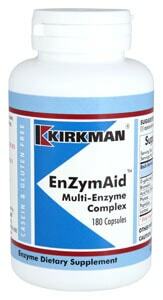 There are three types of enzymes. Our bodies naturally produce two types, digestive and metabolic enzymes as they are needed, while food enzymes can only be consumed orally. 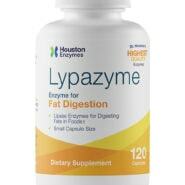 Metabolic Enzymes speed up the chemical reaction within the cells for detoxification and energy production. 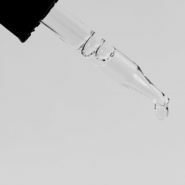 They enable us to see, hear, feel, move and think. 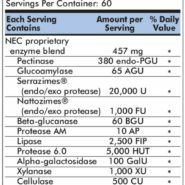 Every organ, every tissue, and all 100 trillion cells in our body depend upon the reaction of metabolic enzymes and their energy factor. 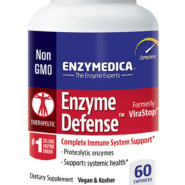 Metabolic enzymes are produced by every living cell. 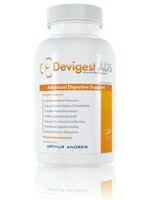 However, the liver, pancreas, gallbladder and other organs play a vital role in their production. 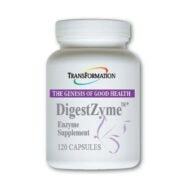 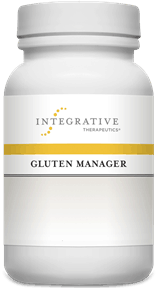 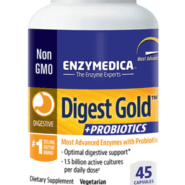 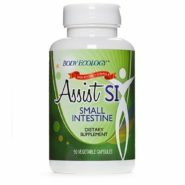 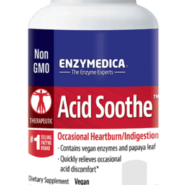 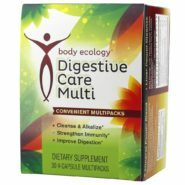 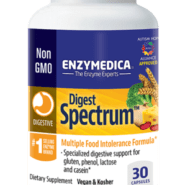 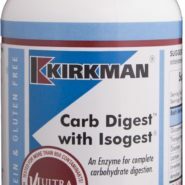 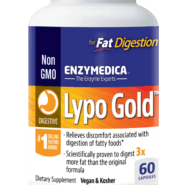 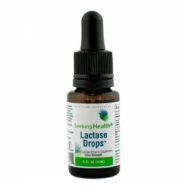 Digestive Enzymes are secreted along the digestive tract to break food down into nutrients and waste. 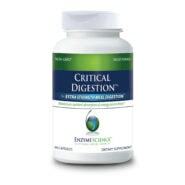 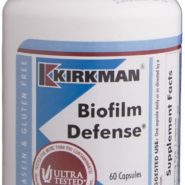 This allows nutrients to be absorbed into the blood stream and the waste to be discarded. 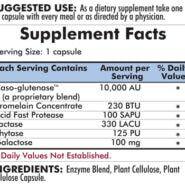 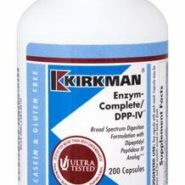 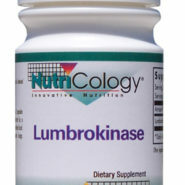 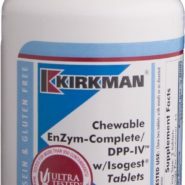 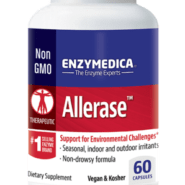 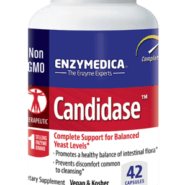 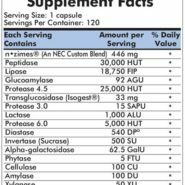 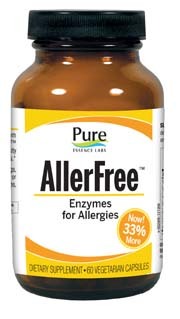 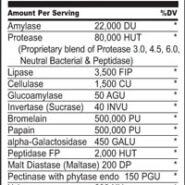 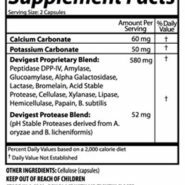 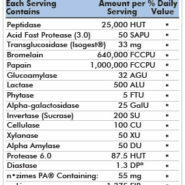 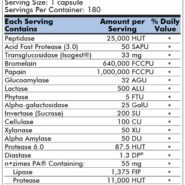 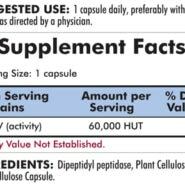 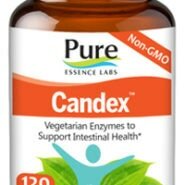 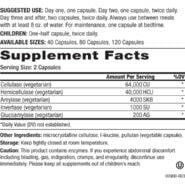 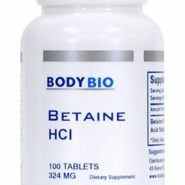 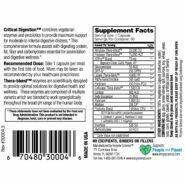 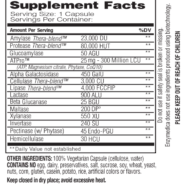 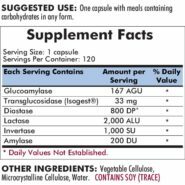 Human digestive enzymes include ptyalin, pepsin, trypsin, lipase, protease, and amylase. 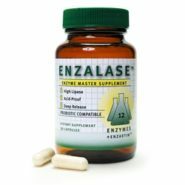 The body does not make cellulase, an enzyme necessary for proper digestion of fiber, so it must be introduced through the raw foods we eat. 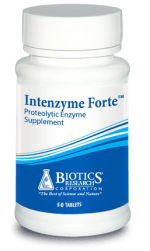 Food Enzymes are introduced to the body through the raw foods we eat and through consumption of supplemental enzyme fortifiers. 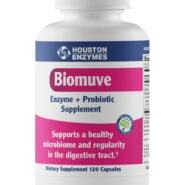 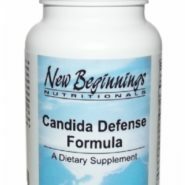 Raw foods naturally contain enzymes, providing a source of digestive enzymes when ingested. 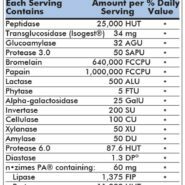 However, raw food manifests only enough enzymes to digest that particular food, not enough to have any support systemically. 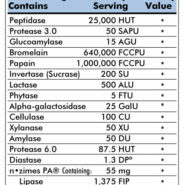 The cooking and processing of food destroys all of its enzymes. Since most of the foods we eat are cooked or processed in some way and since the raw foods we do eat contain only enough enzymes to process that particular food, our bodies must produce the majority of the digestive enzymes we require. 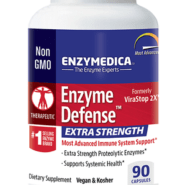 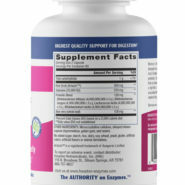 For these reasons it is recommended that we supplement our diet with enzymes.